ALAUX G. and t'SERSTEVENS A. 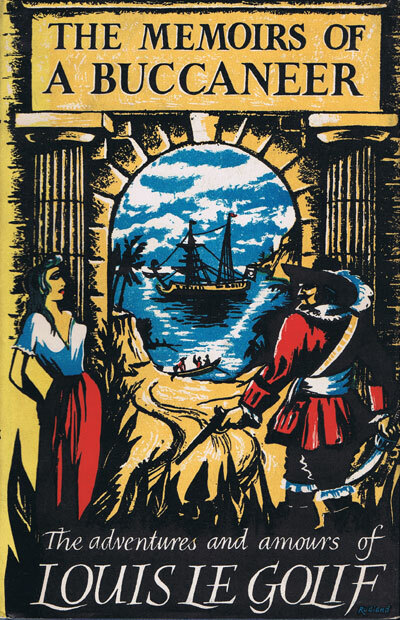 The memoirs of a Buccaneer. - The adventures and amours of Louis Le Golif. 236pp. 2nd impression. Clean in D/W. ALDERMAN H.M. The charm of old Surrey. 205pp + index. 2nd revised ed., clean in slightly worn orig. blue cloth. ALFORD Henry S.L. 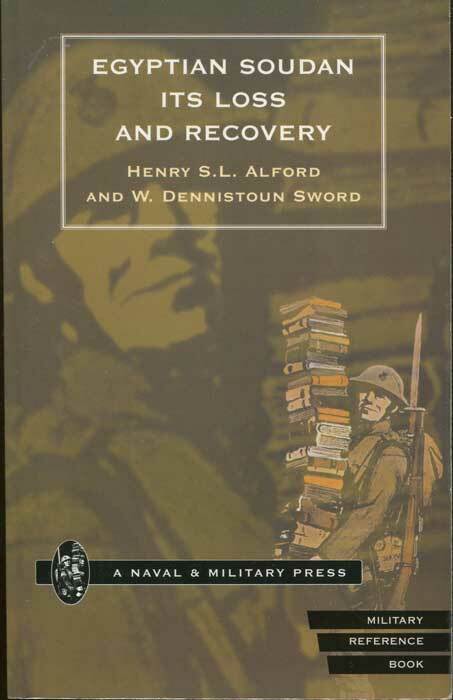 and DENNISTOUN SWORD W. The Egyptian Soudan Its Loss and Recovery : Including I. A Rapid Sketch of the History of the Soudan, II. 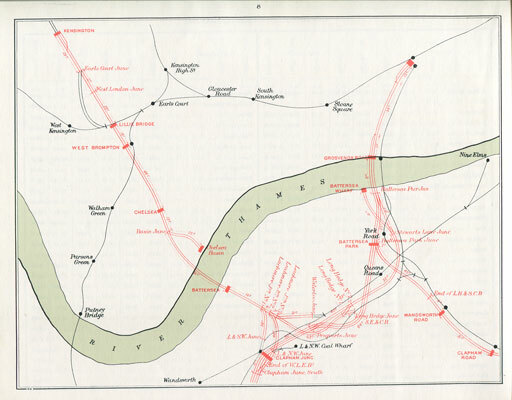 A Narrative of the Dongola Expedition, 1896, III. A Full Account of the Nile Expeditions, 1897-8.
xiv + 336pp. 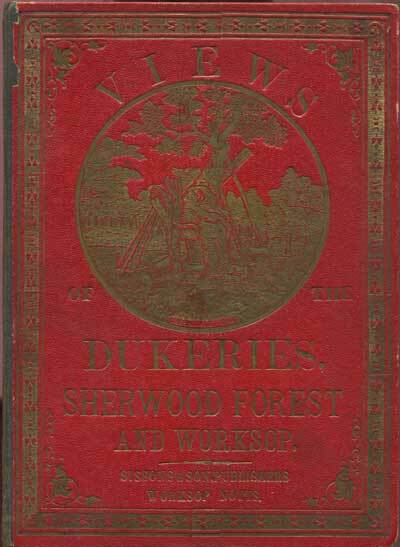 Facsimile reprint of 1898 ed., fine in card covers. 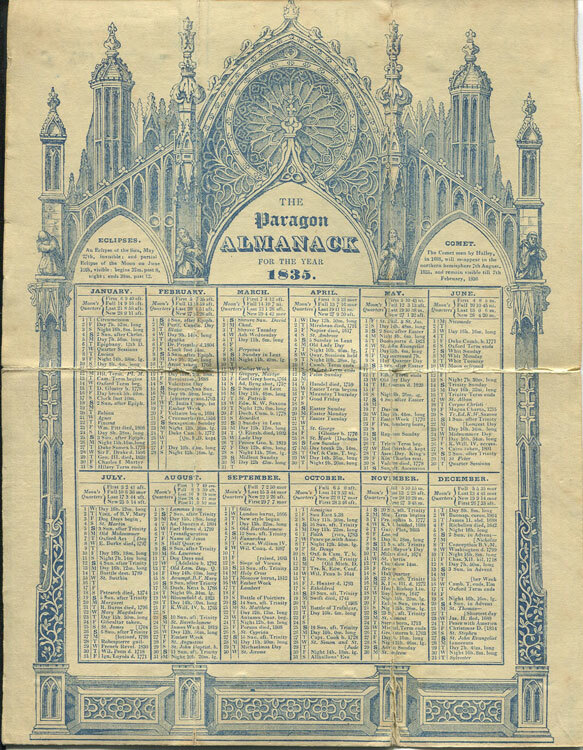 ALMANACK The Paragon Almanack for the year 1835. 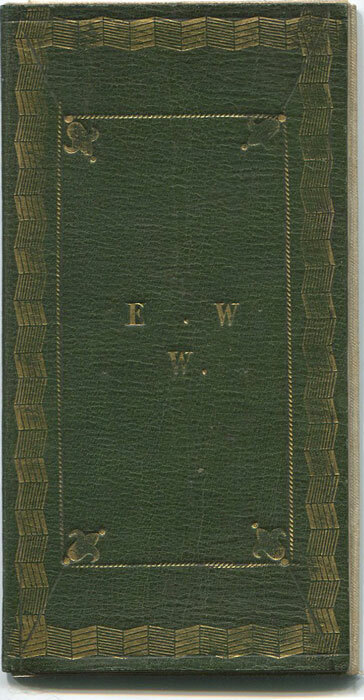 One folded sheet on linnen with Gothic design in full decorated green calf binding. Fine. 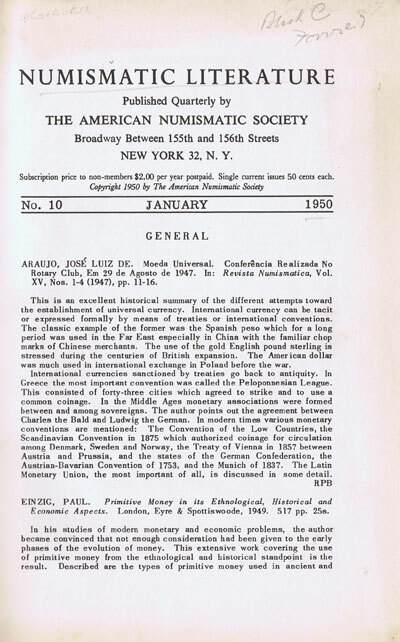 AMERICAN NUMISMATIC SOCIETY Numismatic literature. 179pp. Nos. 10 - 13. Clean in black cloth. AMY P.E. 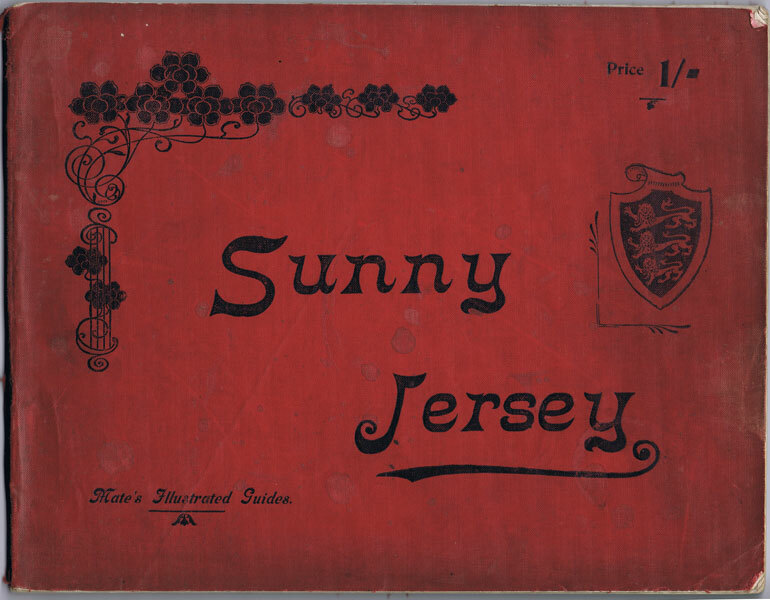 Sunny Jersey. 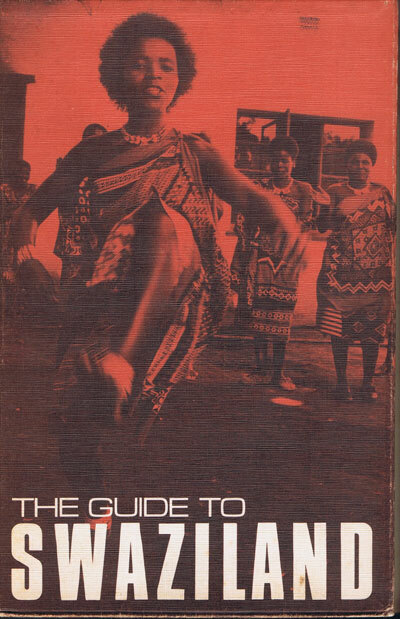 - An historical and descriptive guide. 94 large pp, oblong folio. 1st ed., minor water staining to edge of rear pages, clean in orig. worn card covers. 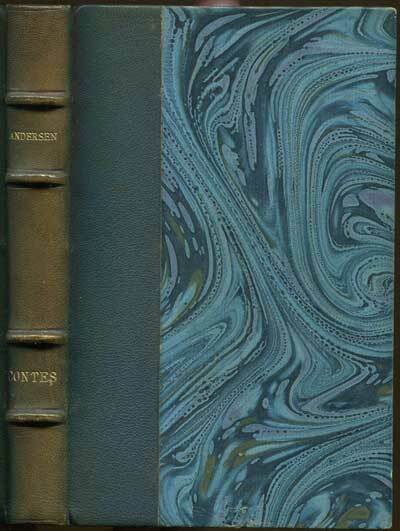 ANDERSEN and Hans Christian Contes. 254pp + plates. Fine in half calf with marbled boards. ANDRE Rev. 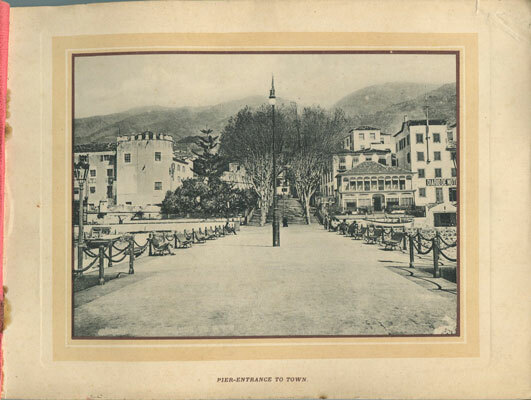 P. de S. Marie, C.D. Dans l'Inde Malabare. 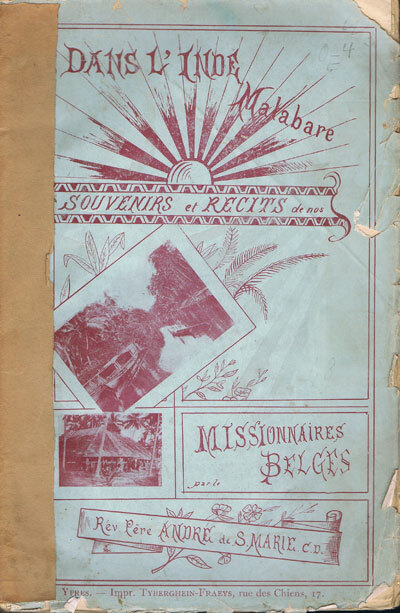 - Souvenirs & recits de nos missionnaires Belges. 245pp. 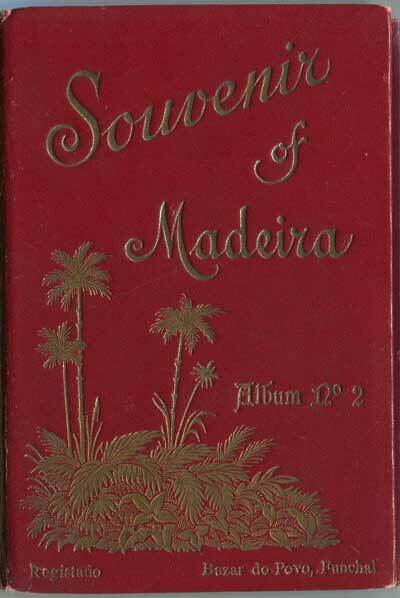 1st ed., fine but loose in orig. 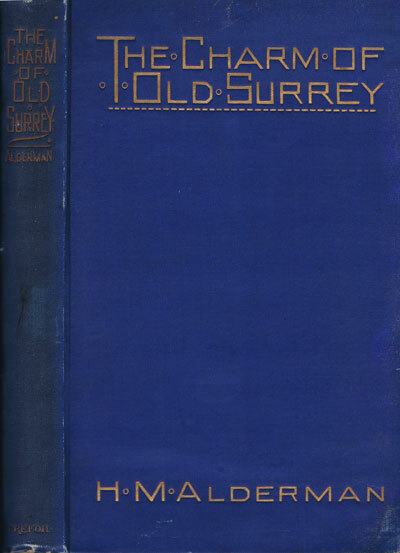 worn and damaged blue paper binding. 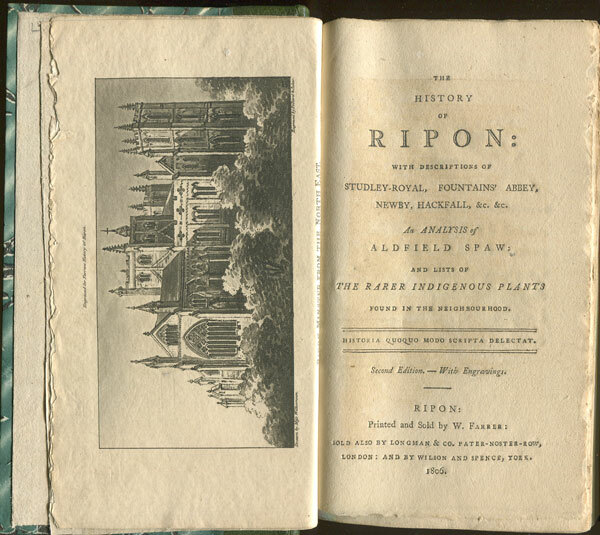 ANON The History of Ripon: - with descriptions of Studley-Royal, Fountains Abbey, Newby, Hackfall, &c. An analysis of Aldfield Spaw: and lists of the rarer indigenous plants found in the neighbourhood. 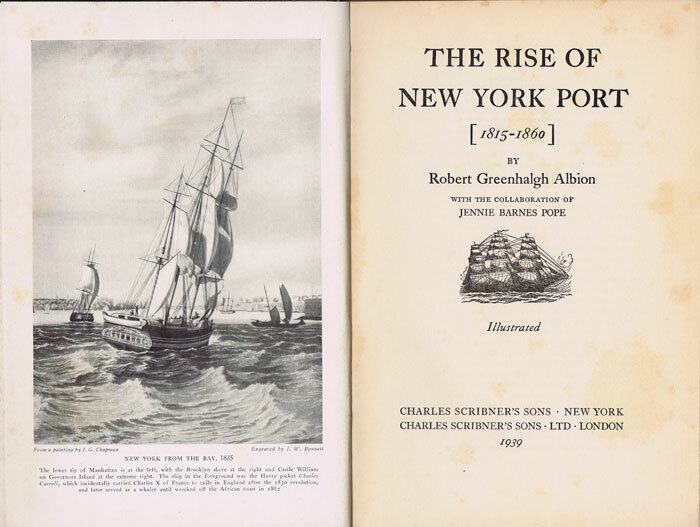 314pp + engraved frontispiece and one engraved plate. 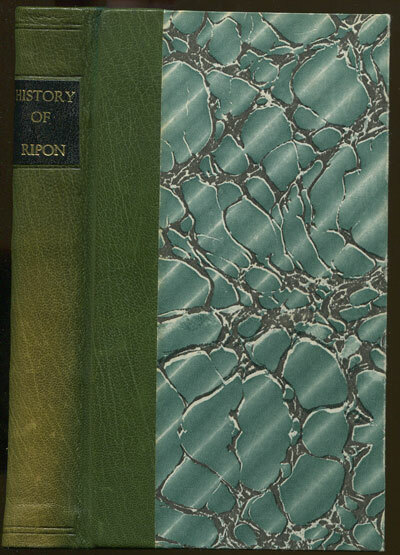 2nd ed., very fine in fine modern quarter green calf with marbled boards. 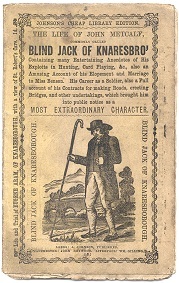 ANON The Life of John Metcalf, - commonly called Blind Jack of Knaresbro' containing many entertaining anecdotes of his exploits in hunting, card playing, &c., also an amusing account of his elopement and marriage to Miss Benson. His career as a soldier; also a full account of his contracts for making roads, errecting bridges, and other undertakings, which brought him into public notice as a most extraordinary character. 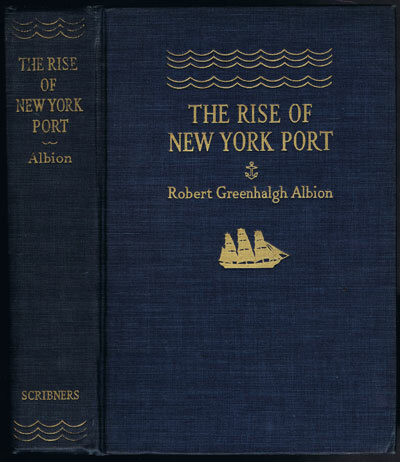 30pp +  1st ed., fine in original illustrated paper covers. 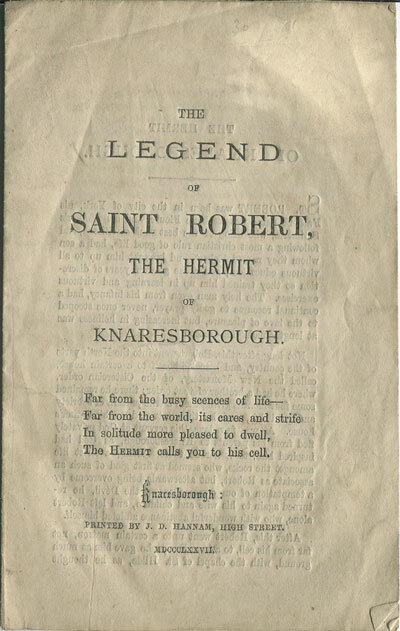 ANON The Legend of Saint Robert, - the Hermit of knaresborough. 8pp. 1st ed., slightly soiled. Pamphlet. 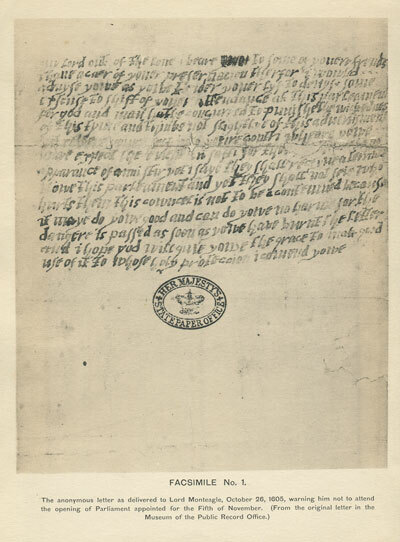 ANON The identification of the writer of the anonymous letter to Lord Monteagle in 1605. 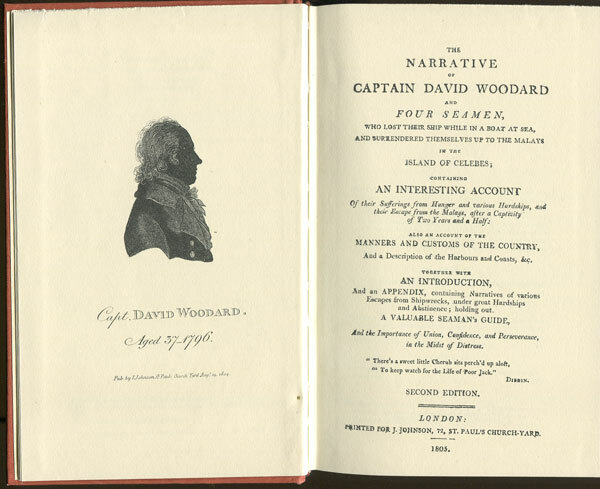 ANON The narrative of Captain David Woodward and four seamen, - who lost their ship while in a boat at sea, and surrendered themselves up to the Malays in the island of Celebes. xxxii + 235pp + 2 folding maps. Facsimile reprint of 1805 second ed., very fine in cloth. Concertina of 12 photo views. Fine in original boards. 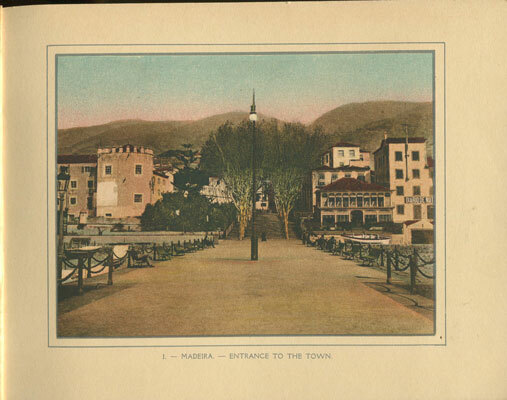 ANON Views of Madeira. - Album No 4. 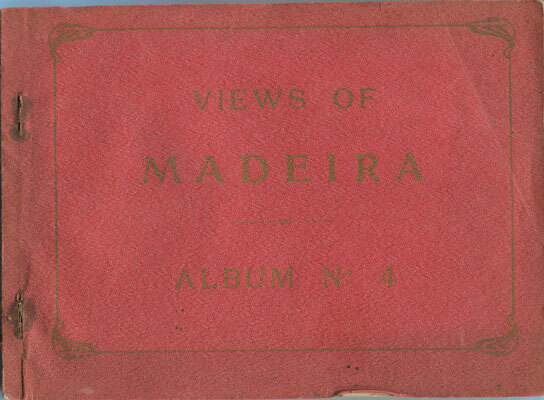 18 views on card in original card covers. 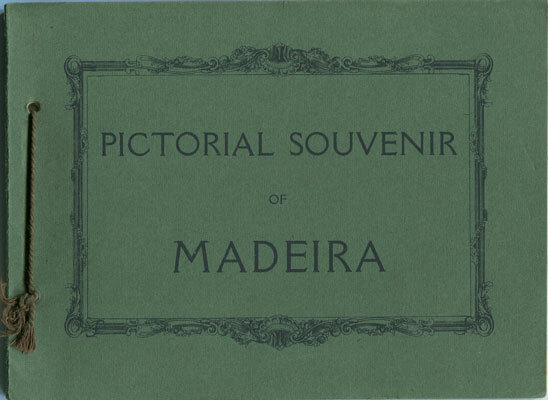 8½ x 6½"
ANON Pictorial Souvenir of Madeira. 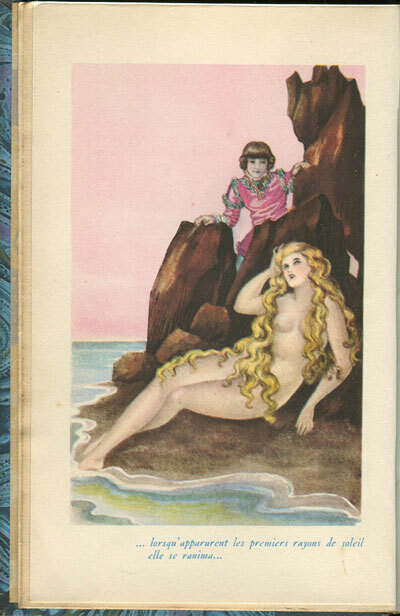 12 coloured views on card in original card covers. 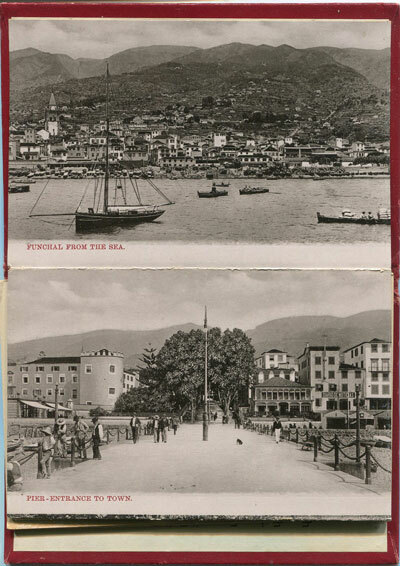 9 x 6½"